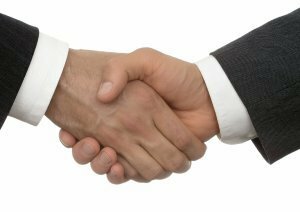 The two companies announced the signing of a memorandum of understanding on the transfer of Fujitsu’s hard disk drive business to Toshiba. Their new plan is to complete the transaction in the first quarter of fiscal 2009. The deal will help Toshiba raise its share in the HDD market to over 20 % by 2015, the company claimed. 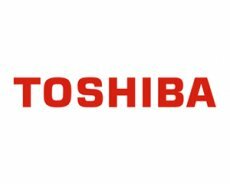 According to the memorandum, Fujitsu will facilitate the transfer by bringing its HDD-related businesses and functions together in a new company, which will later sell an 80 percent stake to Toshiba and will be turned into a Toshiba Group subsidiary. Fujitsu will continue to hold a stake of under 20 percent in the new company for a certain period of time. Eventually, the company will end up being 100% under Toshiba’s control. Fujitsu’s HDD head and media businesses will not be part of the transfer.